Meeting all of your obligations as an employer can be incredibly daunting. With the recent introduction of Real Time Information (RTI) this has never been truer. RTI means employers will now be required to share information with HMRC on-or-before any payments are made to employees. 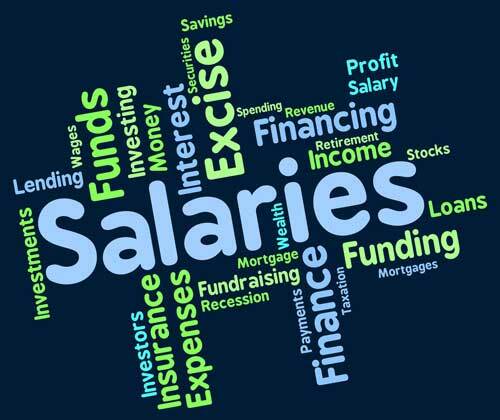 To ease this burden we provide outsourced payroll services, which involve calculating the monthly wages, tax and other deductions for your staff, producing pay slips and payroll reports, RTI submissions to HMRC and auto enrolment reporting and guidance. Additionally we are always happy to discuss the implications of employing someone. The red tape involved with employing someone can be intimidating, but we can guide you through all the processes, costs, calculations and deadlines. Alternatively we can just take care of everything for you! Assistance with the administration of pension schemes. Even if you have only a few employees, you will still make savings by using A K Accounting Solutions to outsource your payroll. To meet with one of our team to discuss your needs and how we can help you in detail, please contact us today! © 2019 AK Accounting Solutions.